This Article is to help you in Link Your Aadhaar Card with LPG Connection, if you have Aadhaar Card available with you. In-case you do not have Aadhaar card number , see option 2 here. 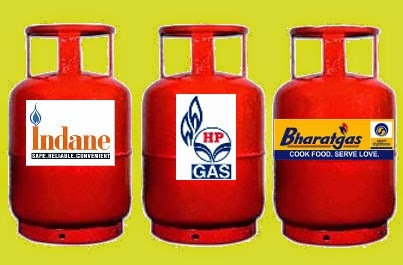 LPG from all Distributors of Indane, HP and Bharat Gas are equally applicable.